Whether you’re a family looking for some incredible Costa Rica family vacation packages, a couple seeking adventure or even a solo traveler, the Volcano & Beaches of Guanacaste package is one you will never forget! It’s the perfect combination of adventure and relaxation. Each destination offers you the chance to explore Costa Rica flora and fauna, see wildlife and spend time with your family. Get ready for the family trip of a lifetime! On day one you will fly into Liberia (Daniel Oduber International Airport) and start your vacation right away! My Costa Rica will be waiting for you with a custom welcome package and a van to take you to your first hotel near the amazing Arenal Volcano! 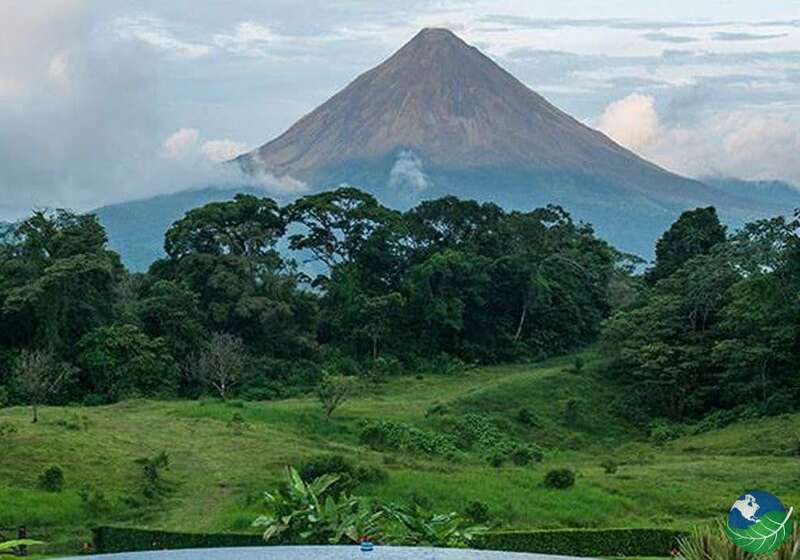 The Arenal Volcano is Costa Rica’s best active volcano and perfect for a family adventure. There you can relax after your flight and admire the stunning volcano from your hotel swimming pool. On the second day, get ready for a little adrenaline! You will experience the rainforest from a bird’s-eye view and admire the wildlife from above on a canopy tour. Your thrilling canopy tour will start with a ride on an open-air gondola from the ground to the top of the rainforest where you’ll be dropped off at an observation area for fantastic views. From this area, you will start riding down on a zip line track composed of 7 zip lines (the longest cable is 2493 ft./760 m long, and the highest cable is 656 ft./200 m high) stretching across canyons and in between treetops. If you’re looking for something a little more relaxing, however, you can also plan a day pass to The Springs Resort and enjoy the natural hot springs. You could also plan a hike through the national park. You will leave the hotel in the morning to travel to Guanacaste. 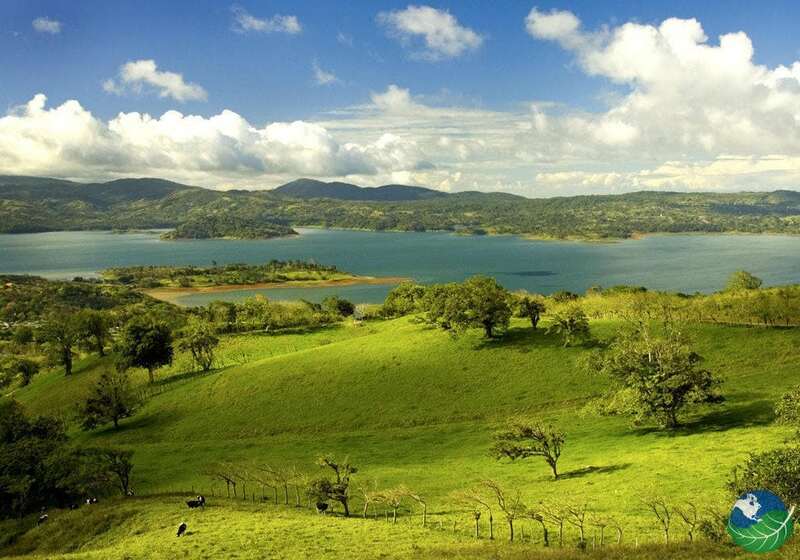 Guanacaste is a famous region near the North Pacific coast. The beaches are truly incredible. On the way you will enjoy the landscape from the van. The views do not disappoint! 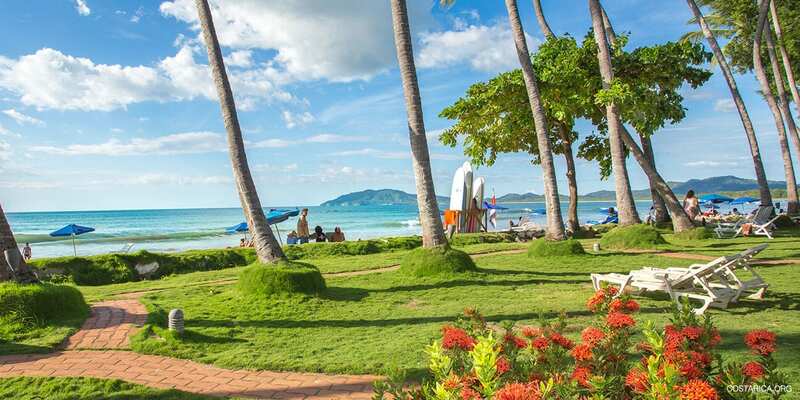 My Costa Rica will take you to your relaxing hotel in the beach town called Tamarindo. 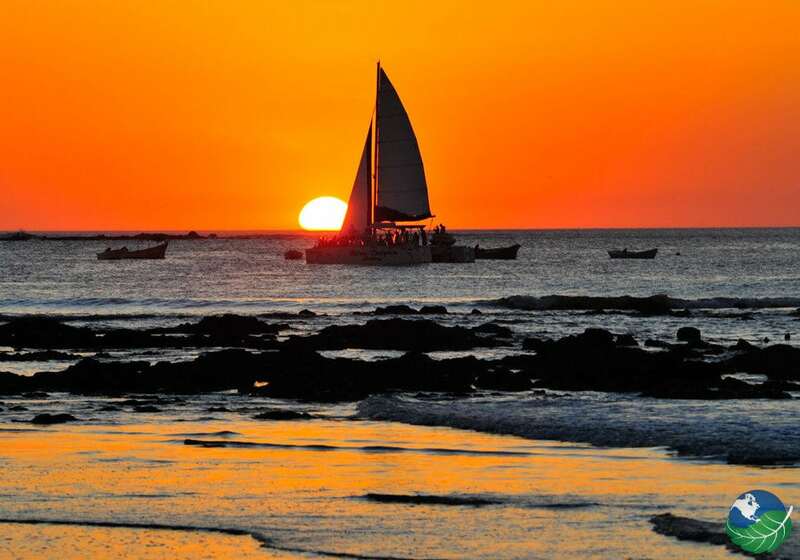 You can explore the charming little surf town or walk along the beach and enjoy a Costa Rican sunset. Days four and five are all about relaxing! 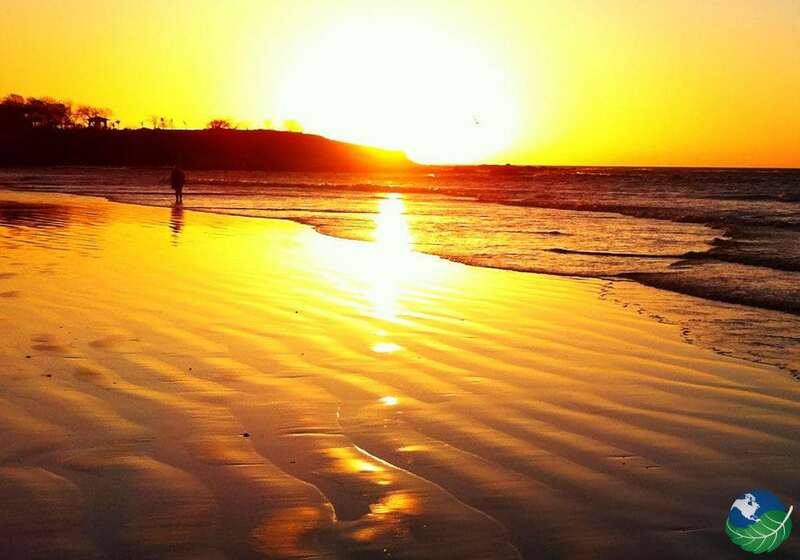 Enjoy the sunshine and go to Tamarindo beach or enjoy the hotel facilities. 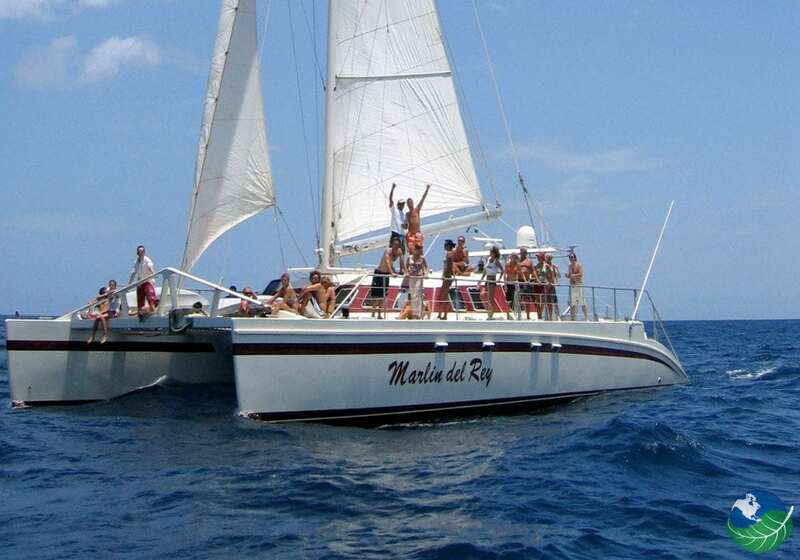 You might also explore Tamarindo and do some souvenir shopping. Talk to your hotel about potential days trips and tours. Maybe you want to go horseback riding on the beach or even see a tropical waterfall. 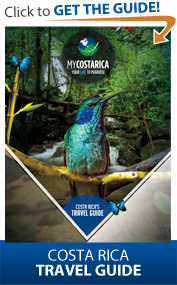 My Costa Rica can also help you decide which activities will be best for you and your family! On the sixth day, you will go on an unforgettable sunset cruise. At the beach, right outside your hotel, you’ll take small boat out to a catamaran for a beautiful afternoon on the ocean. Drinks and snacks are offered on the boat. Make sure to drink and eat in moderation though, so you can enjoy snorkeling, paddle boarding and swimming in the Pacific Ocean! On the way back you’ll watch the sunset from the ocean. It’s a day you’ll never forget. On your last day, My Costa Rica will pick you up from your hotel and transfer you back to the Liberia Airport where you’ll have plenty of time to catch your international flight back home.